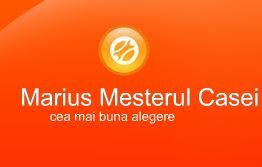 What is the best Browser ? Tags: browser, browser opera, browser web, Chrome 5, Chrome speed tests, Opera, Opera Speed, Speed Test, Test, What is the best Browser? 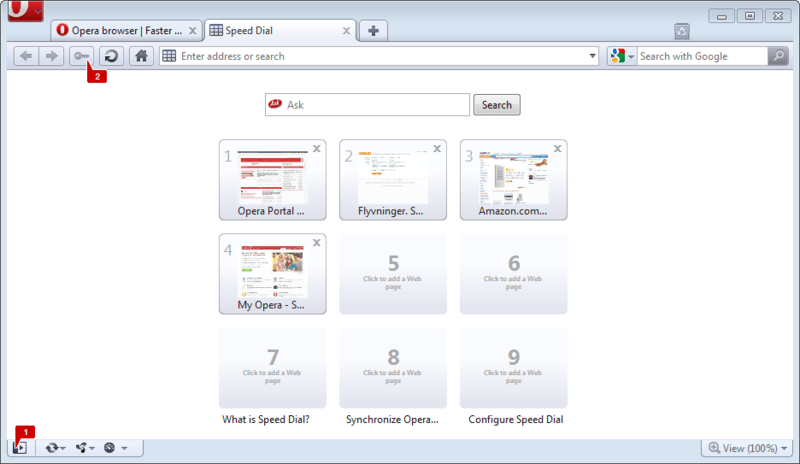 Opera Inc. has released the newest beta version of their browser for Linux and FreeBSD. The user interface for Linux has been reworked, and the new “O” menu allows access to all features previously available in the menu bar. The menu bar can be easily reinstated. 2. Leave no trace Private browsing . 3. Zooming in and out of Web pages is easier with a new zoom slider and view controls . 4. Widgets are now installed as normal applications on your computer. 5. User interface for Linux has been reworked to get an elegant look and feel now. 6. Opera’s user interface now integrates with either GNOME/GTK or KDE libraries. 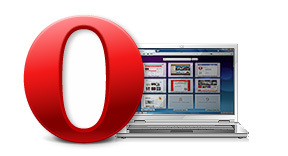 Opera 10.52 for Mac and Windows is released and available for download. Although there isn’t many changes for Opera 10.52 in windows environment when compared to the Mac version. A full change log for Mac and Windows, and a nice performance chart for Mac is also available.